Mr. Hodgson brings a motivational and inspiring experience to students, colleagues and audiences alike. 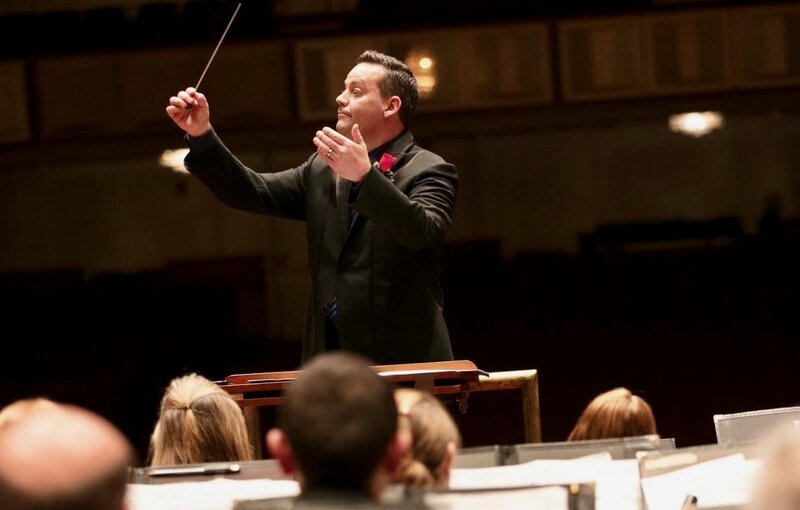 Mr. Hodgson is an active guest conductor for high school honor bands, community bands and summer music camps; a high school and collegiate band clinician and guest speaker; a county honor band founder and coordinator; and is the Head Director of an annual three week summer European music tour of 150+ students performing in 5 countries. Give your program a boost at any level with targeted change! 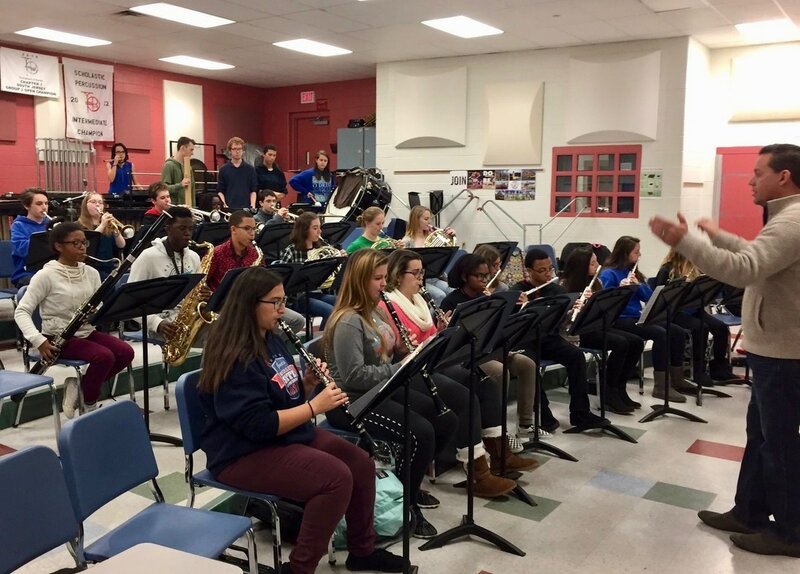 Mr. Hodgson is the Eastern Division President-Elect to NAfME, the a Past President of the New Jersey Music Educator's Association, a National Board Certified Teacher, a Grammy Nominated Music Educator Quarter Finalist, and the recipient of the 2014 NJ Governor's Award in the Arts for Leadership in Music and the 2016 NJMEA Distinguished Service Award. Mr. Hodgson has presented sessions on assessment in the music classroom at the state, eastern division and national levels. ​His "Instrumental Benchmark Portfolio" has a unique and proven 25+ year track record of developing ALL musicians at all levels and meeting the needs of all students.